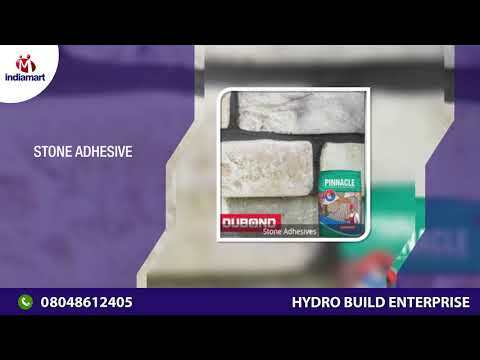 Hydro Build Enterprise has gained regard among the prominent manufacturers of best quality Tile Adhesive and Primer within the few years of its incorporation in 2016. We are offering a large assortment of Tile Adhesive, Concrete Epoxy Primer, and Waterproof Grout. The offered products are composed using non-toxic and pure ingredients. Offered products are highly admired for their high quality, accurate composition, leak free packaging and long shelf life. Apart from this, we are offering this tile adhesive and primers within the committed period of time.